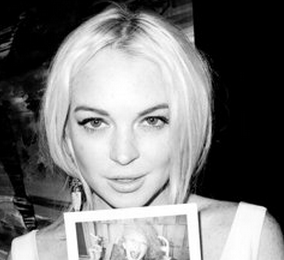 Lindsay Lohan’s tinted SUV pulled away from L.A. County Morgue on Friday afternoon. The “Freaky Friday” star has completed eight hours of court-mandated community service at that time. And she chose to stay at the Hollywood hotel so it would be easier to arrive at east-of-downtown-LA morgue for her community service. It was reported that the hotel where she was staying is a Hollywood hotspot owned by one of LA’s biggest nightclub and restaurant impresarios.